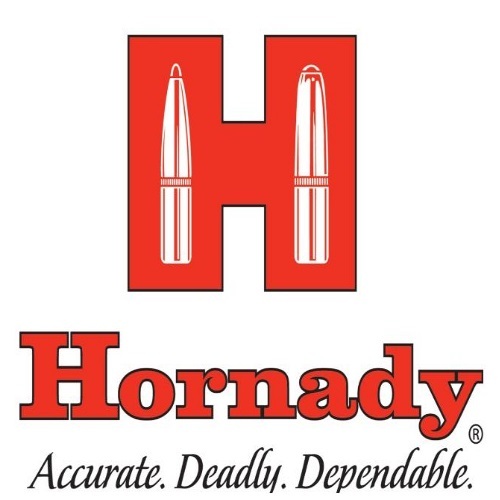 Hornady Gun Oil Review: Get Horned With Hornady! Keeping your guns ready requires gear like Hornady Gun Oil. Read about it in our Hornady Gun Oil Review: Get Horned With Hornady!